Next Wednesday during the OMG Technical Meeting in Berlin, there will be another live demonstration of BPMN 2.0 tools and their interchange capabilities. The demo is performed by the OMG’s BPMN Model Interchange Working Group (MIWG) and will be streamed live on YouTube on Wednesday the 17th of June at 4:00pm Berlin time. 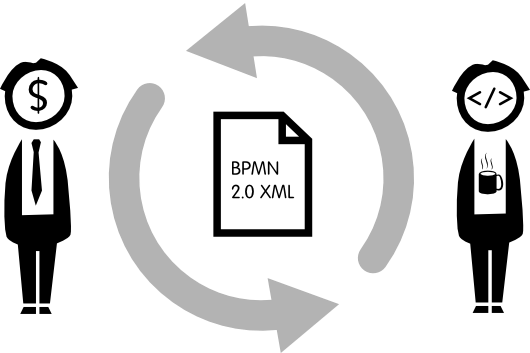 The BPMN MIWG if comprised of BPMN vendors as well as end users and its mission is to improve, test and showcase the import and export capabilities of BPMN 2.0 tools. Der neueste Standard der OMG heißt Decision Model and Notation (DMN) und erlaubt eine bessere Umsetzung von Business Rules in Ihren Geschäftsprozessen. Deshalb widmet sich die schönste Konferenz für Business Process Management (BPM) in diesem Jahr dem Thema Entscheidungen: Sie werden erfahren, wie der neue DMN-Standard in der BPM-Praxis angewandt werden kann und welche Vorteile tatsächlich realisierbar sind. read his latest post about how to express asynchronous service invocations in BPMN. Camunda BPM 7.3 will be released on May 31, 2015 (yep, right on schedule! ), and it will be jam-packed with outstanding new features. 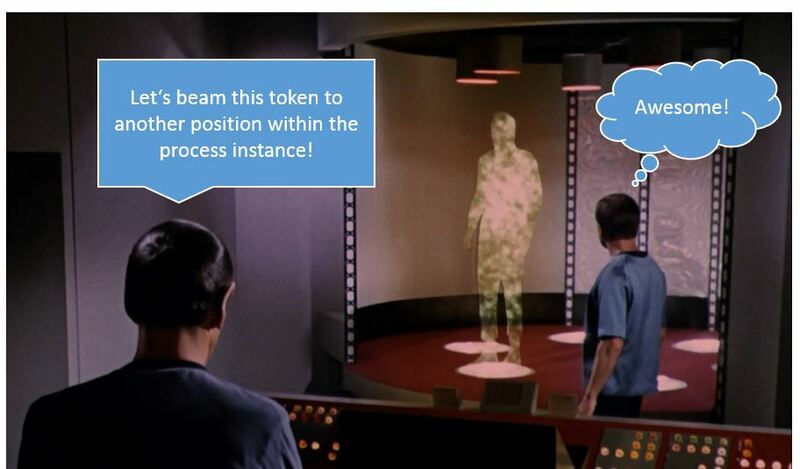 Process Instance Modification: Flexibly start and stop any step within your process – you can even use it like a Star Trek – style “token transporter” and move your process instance from any current state into another. Check this out and be awestruck! 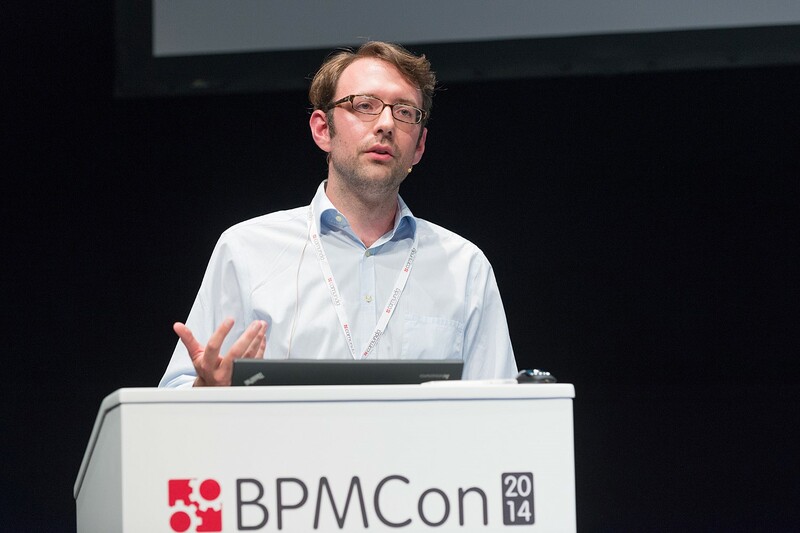 My formidable Co-Founder Bernd Rücker created a self-paced training course for Camunda BPM. It consists of 4.5 hours of video plus a couple of hands-on exercises with sample solutions. You can complete this course if you want to get your feet wet with Camunda, plus it provides some valuable insights into best practices from our consulting experience, e.g. for creating UI in different technologies, writing unit tests or handling transactions. 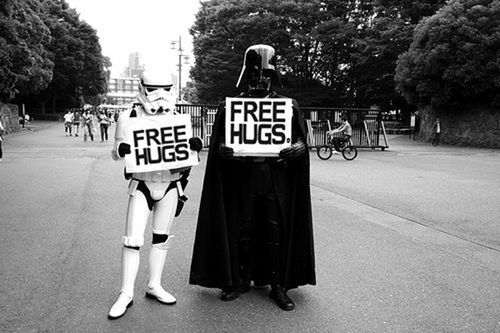 And it’s free! You just have to sign up for the Camunda BPM Network, and off you go. A process engine typically call services actively (e.g. via Java, REST or SOAP) from within a Service Task. But what if this is not possible because we cannot reach the service? Then we use a pattern we called “External Task” – which I briefly want to describe today. 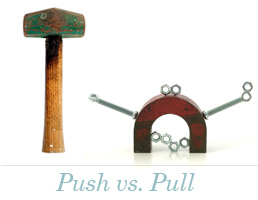 Picture on the right taken from http://www.from-push-to-pull.com/projects/what-is-pull-marketing/ – thanks! 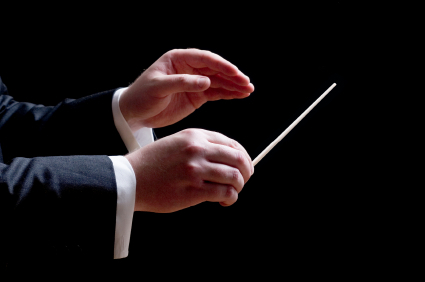 Orchestration using BPMN and Microservices – Good or bad Practice? Please note that there is a blog post available with much more recent thoughts on this matter: https://blog.bernd-ruecker.com/why-service-collaboration-needs-choreography-and-orchestration-239c4f9700fa. Clay Richardson from Forrester Research put it in a nutshell: “bpmNEXT means ‘Show me yours, I’ll show you mine’”. 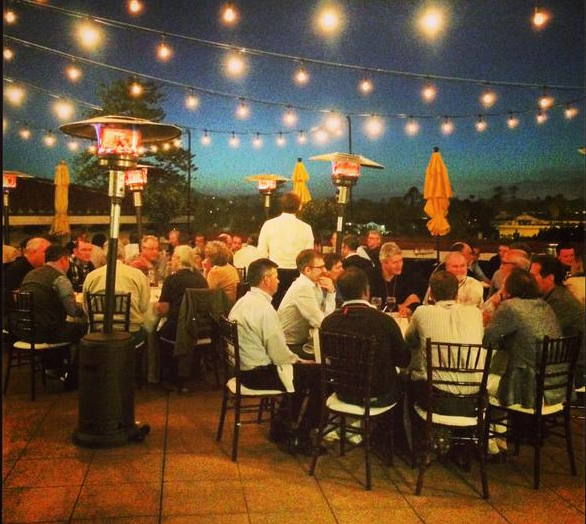 And show we did: All BPM Software Vendors that *really* matter were there, presenting the latest and greatest they have to offer – or will offer soon. This was not about Sales or Marketing, but just about showing-off the things we’re proud of, and showing it off to peers who understand and appreciate the passion behind it. 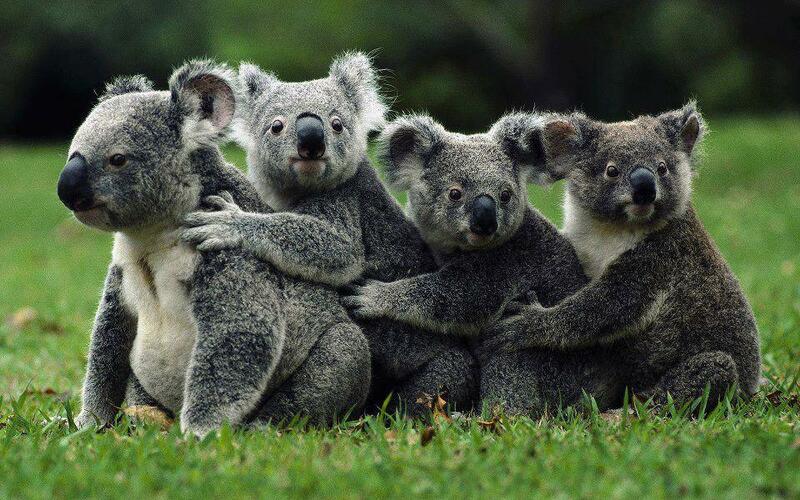 Camunda is spreading, also in Australia. The first usergroup is already evolving, and they will meet for the second time next week. This time you can also meet Bernd Frey, one of our senior consultants who is currently down under and engaged in a fascinating Camunda project. Yesterday we had our first Camunda Community Day in the UK. 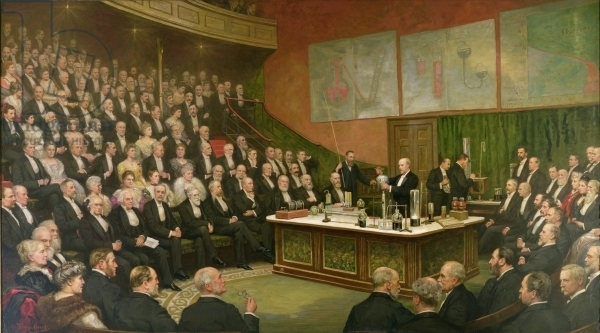 Thanks to our friends at 6point6 who organized this, we could meet in the famous Royal Institution. This was definitely the most decent location we had for a communiy meeting so far!